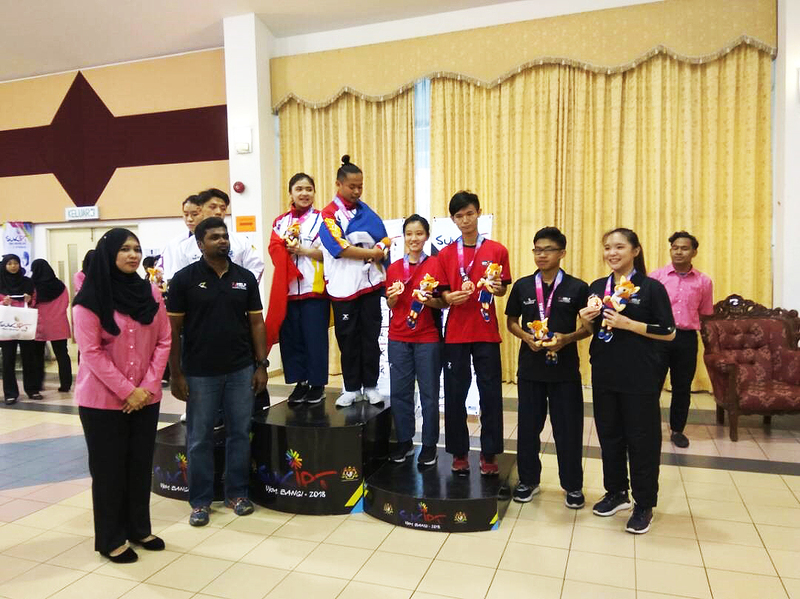 UTAR students seized a total of eight medals in Sukan Institusi Pendidikan Tinggi (SUKIPT) 2018. 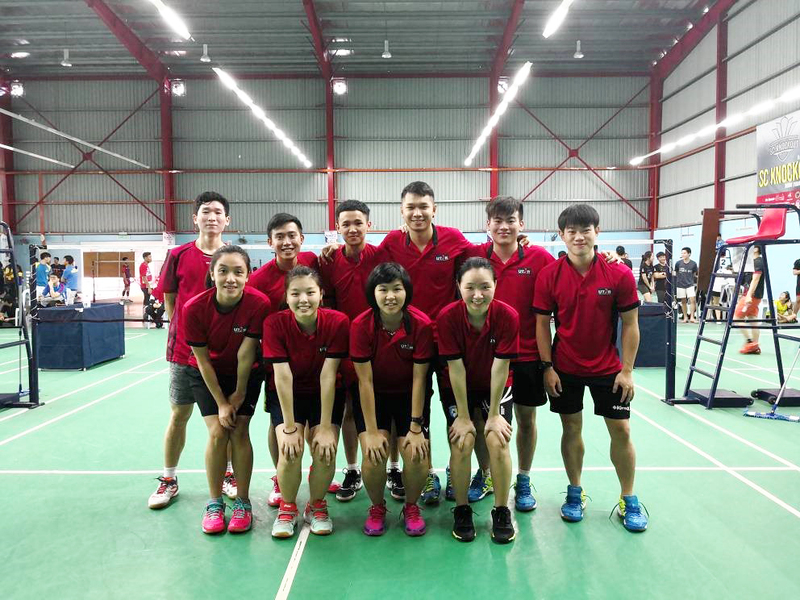 It was held in Universiti Kebangsaan Malaysia (UKM), Bangi, Selangor from 2 February 2018 to 10 February 2018. The event was organised by the Ministry of Higher Education (MOHE) in collaboration with the HEI Sports Council. The event aimed to uplift the spirit of national integration through sports among students of higher learning Institutions and enhance health and life quality of younger generation by making sports a lifestyle among student. 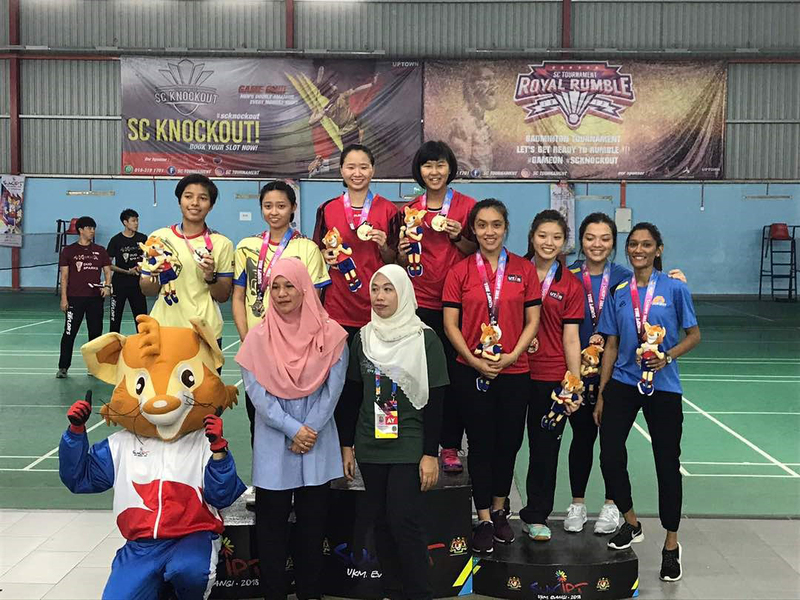 The biennial event issued a total of 27 games, namely soccer, table tennis, cricket, golf, fencing, cycling, track & field, swimming, tenpin bowling, badminton, volleyball, beach volleyball, netball, tennis, karate-do, taekwondo, international chess, archery, shooting, rugby 7-side, sepak takraw, silat, lawn ball, petanque, squash, hockey, and softball. It saw the participation of 92 different institutions of higher learning. 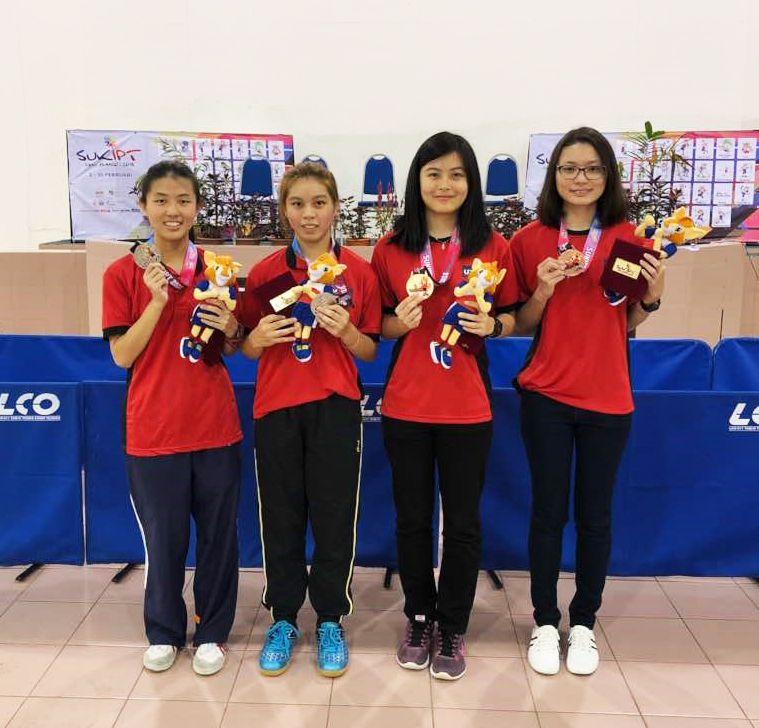 UTAR athletes proudly brought home one gold medal, one silver medal and six bronze medals. The achievement placed UTAR at the 26th position in the ranking, surpassing its previous position which was 35th.